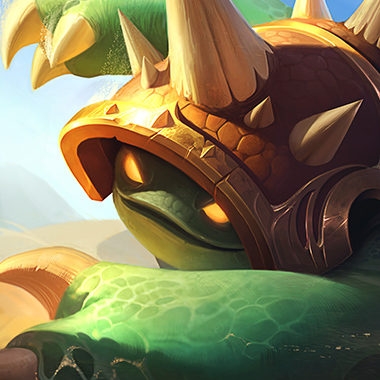 Rammus permanently has bonus attack damage equal to 25% armor. Upon colliding with an enemy, Rammus Airborne icon knocks back all nearby enemies, dealing them magic damage and Slow icon slowing them for 2 seconds afterwards, also ending Powerball in the process. 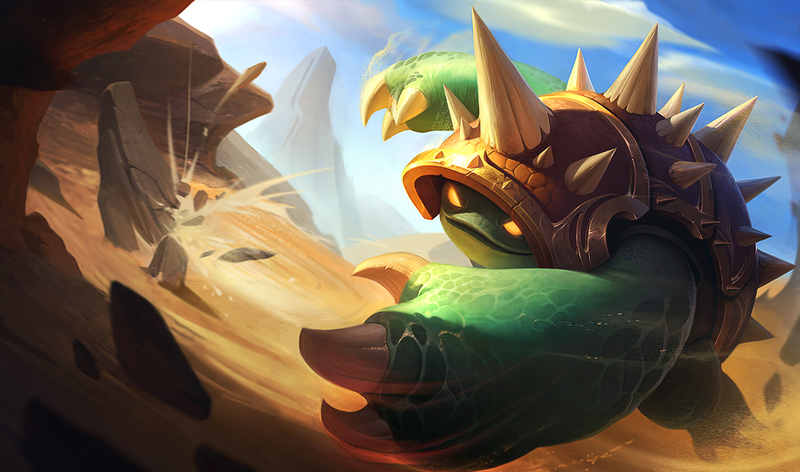 Rammus drops into a defensive stance for 6 seconds, gaining bonus armor and magic resistance, as well as dealing magic damage to enemies whenever they use basic attacks against him. Activating Powerball ends Defensive Ball Curl's effects after 1 seconds. Defensive Ball Curl has a long cooldown, and when it's inactive Rammus has lower stats than most other tanks. This is a rare time when killing the tank is easy. 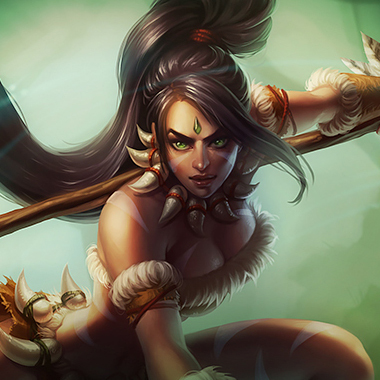 Preferably with ranged champions though, so that no one gets taunted. 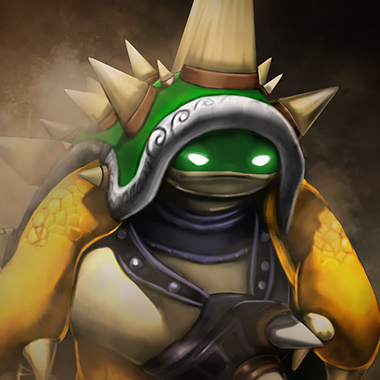 Rammus will spend the early game stacking armor because of how important Thornmail is to him. 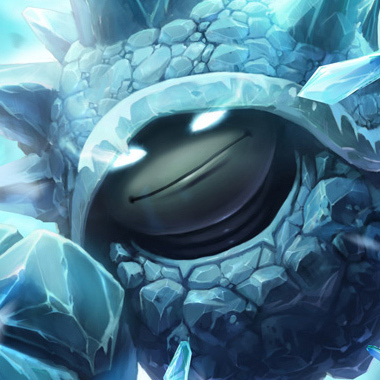 This means that champions that do a large amount of magic damage make him vulnerable, forcing him either to delay his thornmail, and thus a lot of damage, or to be not-very-useful against the damage he has to tank. 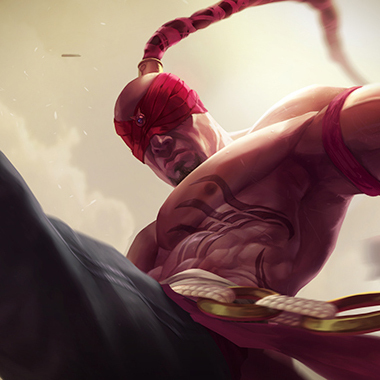 Lee Sin kills him early, peels him with Dragon's Rage and can kick his carries into your team. Until Rammus gets a decent amount of armor, Lee Sin abuses this guy with burst and execute damage and high early game pressure on his lanes. Kindred just hurts. 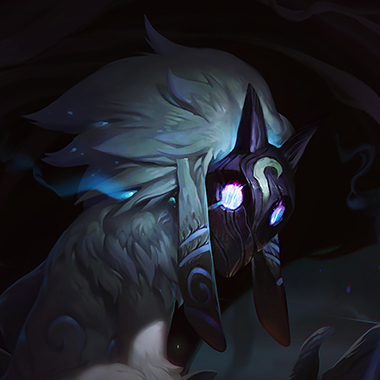 Nerfs or not, Kindred really hurts. She also can just kite for a long time, by the time that Rammus can taunt her in a one on one, the fights practically over. The early game is just a pain, and in the teamfight phase, she can run down Rammus' ultimate timer with her own ultimate, mitigating at least a part of his damage. Build mixed protection. 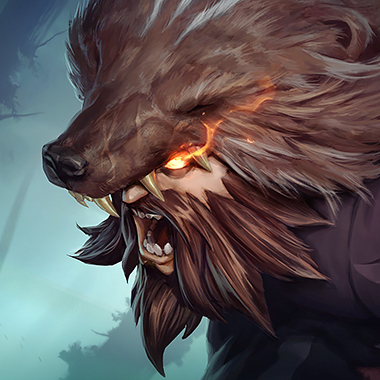 Armor for his passive damage, and MR for his ultimate, he won't do a lot of damage later on, at least not in comparison to the AD Carries, but in the mid game he can actually be a powerful damage threat. Buying at least a spectre's cowl is worth the cost to reduce the damage done by the Thornmail he'll buy early as well.